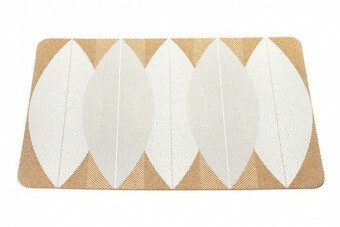 SKU: Summer leaves table matts. 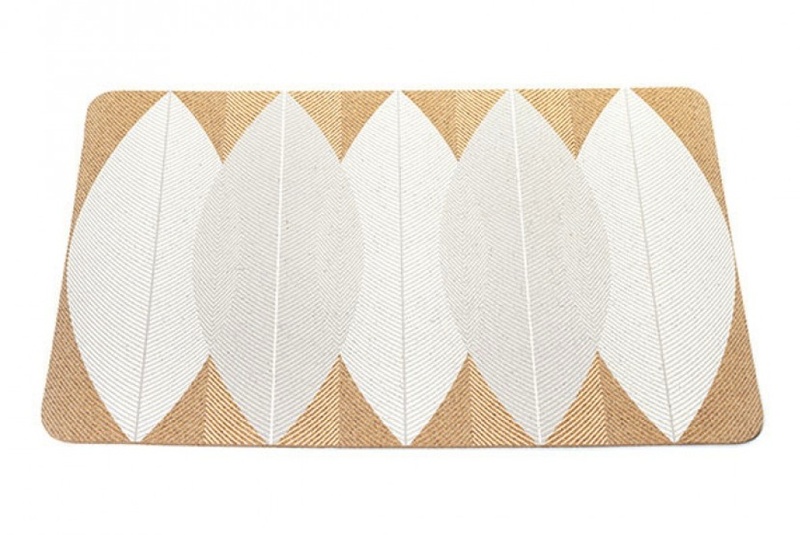 Pois likes: the naturalistic design and beauty of these cork placemats. It’s a useful object for daily life. 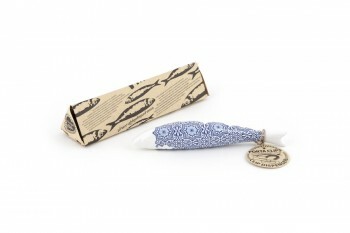 Reusable and completely biodegradable, cork is one of the most versatile and sustainable materials in the world – environmentally, socially and economically. Impermeable to liquids and gases, elastic, compressible, highly resistant yet light and buoyant, cork’s potential as a leading material for the 21st CENTURY is only now being realized, with cutting edge R&D pushing the boundaries of invention. 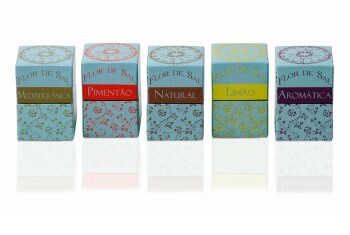 More about the brand: Amorim is the world leader in the cork industry. In addition to high-performance applications for the aeronautical, construction and wine-producing industries Amorim is now looking to put cork center stage into the everyday. 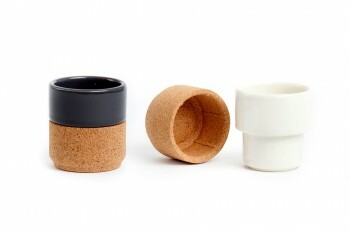 The korko line intends to create design and functional products embodying cork for daily life contemporary homes.